Where were you in 2009? We know exactly where we were… Setting the foundations for a brand that has taken over our lives and characterised our musical framework for almost an entire decade. 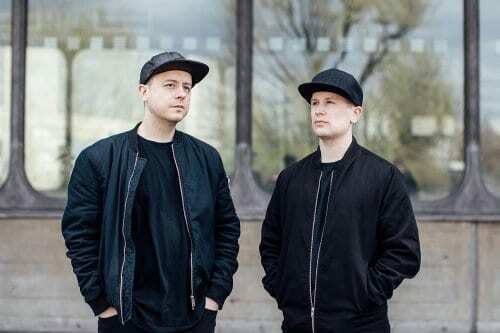 The mission was simple: to find and support the most exciting acts emerging in the new wave of bass music at the time. That mission, now set over three channels, remains the same today. 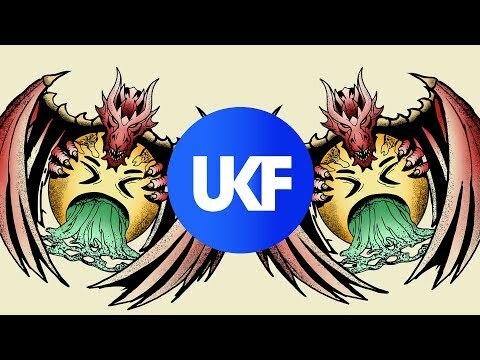 Nine years, 2500+ uploads, 500+ artists, 20+ albums, 100+ parties in over 20 countries later: we’re still just as excited and motivated by the ever-accelerating, mutating and evolving shape of bass music. If not more. To celebrate our anniversary we’ve asked nine of the most prominent acts who’ve appeared across our channels for their own persy favourite from our network. 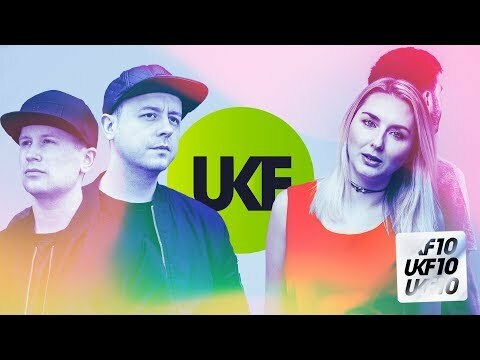 From Cookie Monsta getting headlocked by a bouncer for rewinding Emalkay to Camo & Krooked and Noisia both totally coincidentally picking the same tune via some classic teenage memories from Virtual Riot, they’ve picked a perfect cross-section of the vibes we’ve been supporting since day one. Enjoy! Massive shouts and thanks and love to every artist and label we’ve worked with and every single person who’s watched our videos, shared our music, bought our albums, read our interviews and partied with us over the last nine years. 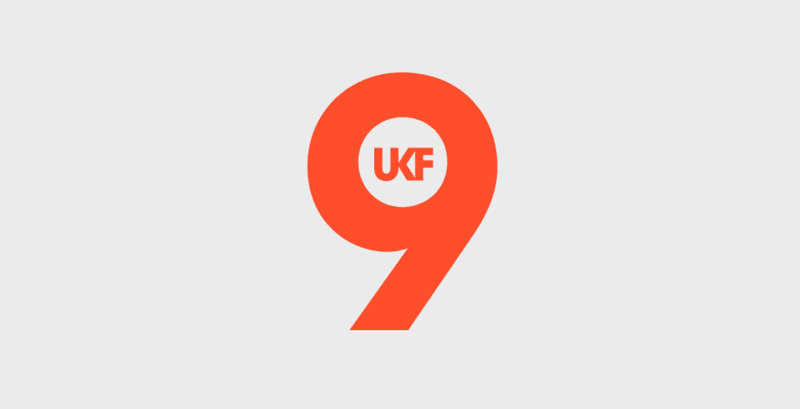 UKF would be nothing without you. Watch out for our 10th anniversary celebrations… We have big plans!